My poster's message is that we should treat everyone like humans, not just certain people, because everyone has the same fundamental rights. I changed the background because I thought the first background looked boring. Also, before I submitted my first design, I changed the font so it would be easier to read. The contrast between the hands and the background makes the audience look twice, and the text is legible as opposed to the cursive font I had in my very first poster. The text has to be easy to read. There needs to be contrast to make things in your poster stand out. Pictures 1 and 2: I had to trace the outline of my picture with no details to show the machine where to cut. Next, I traced the details on a separate layer. 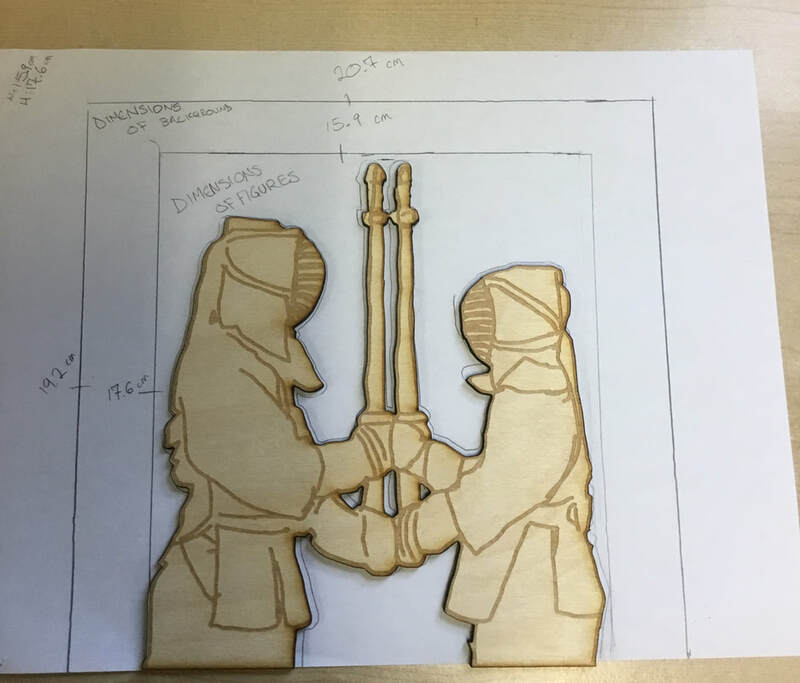 Then I saved it as a .jpg to cut with the laser cutter. Afterwards, I created my background block in Adobe Illustrator and measured how my cutout would fit on the background. Picture 3: I am creating the background in Photoshop and making it black and white. I have to finish tracing and cut my background. ​This is my background in black and white. I used the Threshold tool at 128 to create the color ratio I wanted. I really like the way it turned out. I still have to laser cut it. 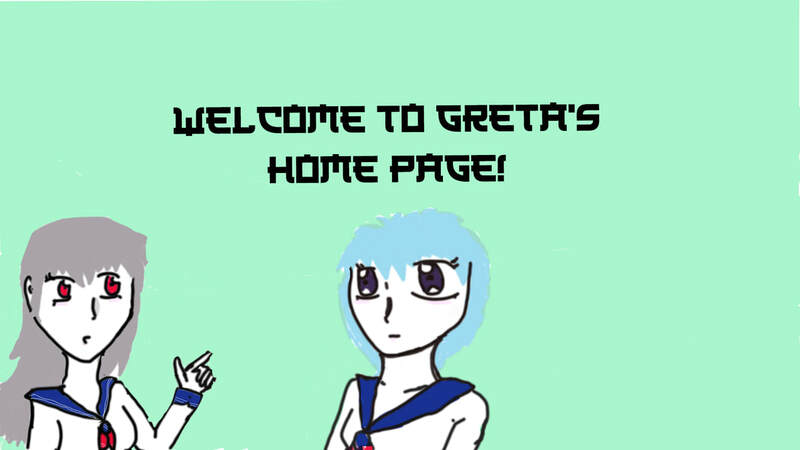 My final project is going to be a manga in Photoshop. It is going to be a fantasy manga about a demon who is trying to meet the expectations of the other demons while battling much more evil demons at the same time. 1. What were your favorite parts of the trimester? I liked working in Photoshop, and doing the laser cut. I'm really happy about the way that project turned out. 2. What are some skills that you learned? I learned more about how to get the laser cutter to cut how I wanted. ​3. What was one time that something difficult happened, and you had to overcome it? I couldn't figure out what to trace and when to trace it during my laser project. I didn't give up and it turned out all right. 4. What would you change about the trimester? I'd make my time here longer. Not everyone else's if they hate the class, but just mine.